May 6-12 marks the week-long event of National Travel and Tourism Week in the US. Whilst many know the well-trodden tourist spots, there are local art, food and cultural favourites distinctive to destinations which aren’t as well documented for visitors. To celebrate National Travel and Tourism week, we have complied an insight into 12 lesser-known must-visit spots, across America. 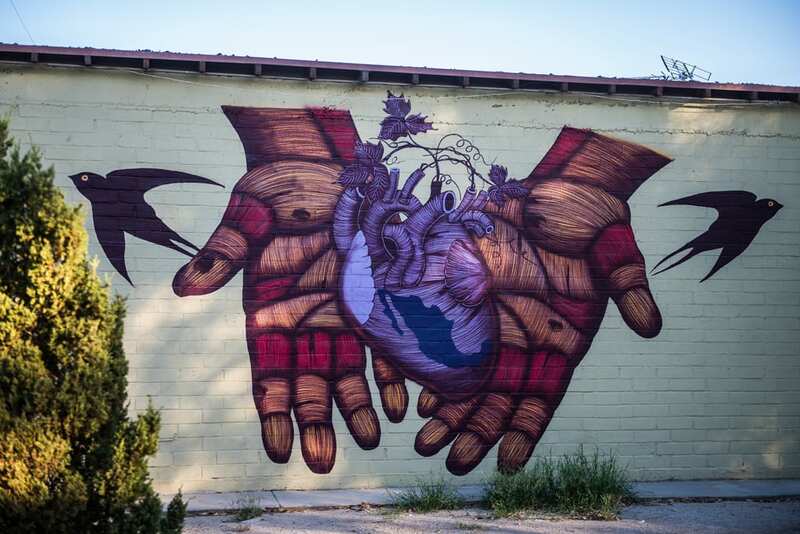 Visitors to Coachella Valley can discover inspiring murals which adorn walls and buildings throughout the city. 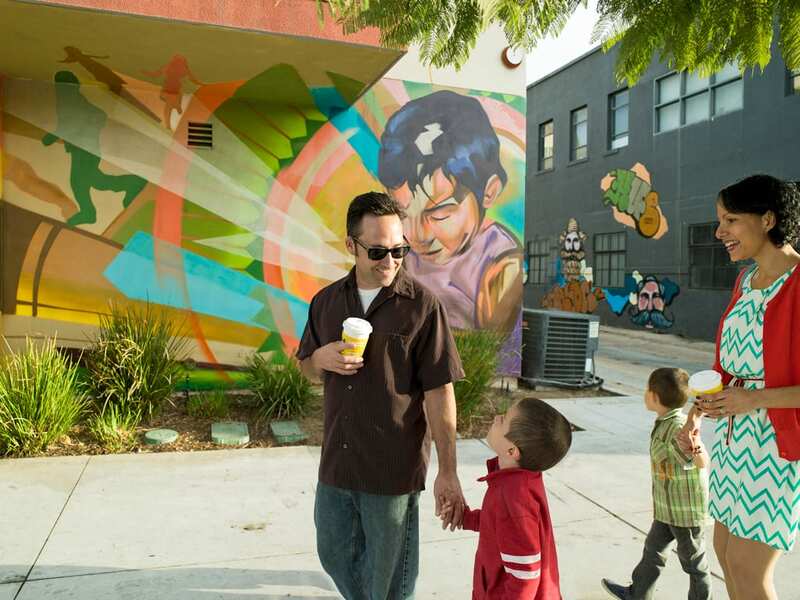 Created by local artists, the murals include portraits of Mexican artists Diego Rivera and Frida Kahlo. The Coachella Walls draw visitors and artists – both local and international – to the area year-round, to listen and learn about the history and culture of residents. 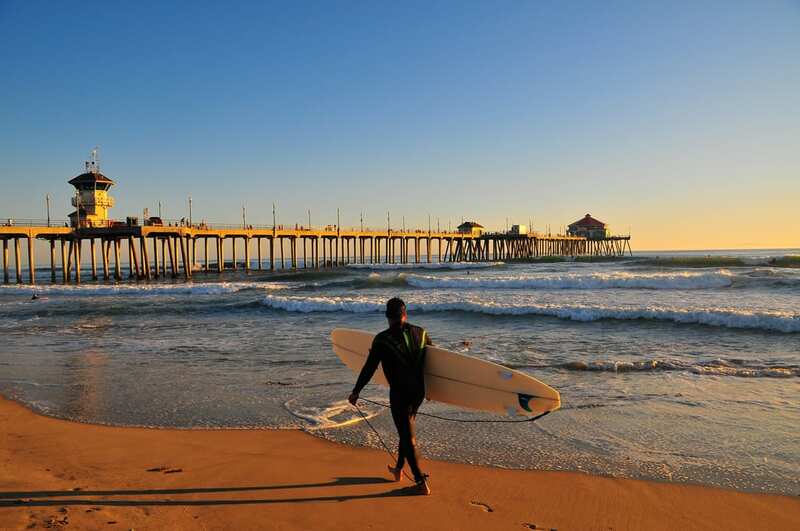 Sunset Beach, just north of Huntington Beach, is the perfect hangout for visitors after spending a day in the surf. The one-mile beachfront community is one of the widest beaches in Southern California and often reminds travellers of a slower pace of life. Despite its reputation as a quintessential beach town, Sunset Beach still retains its quirky personality, including Mother’s Tavern – a dive bar which has bras hanging from the ceiling. 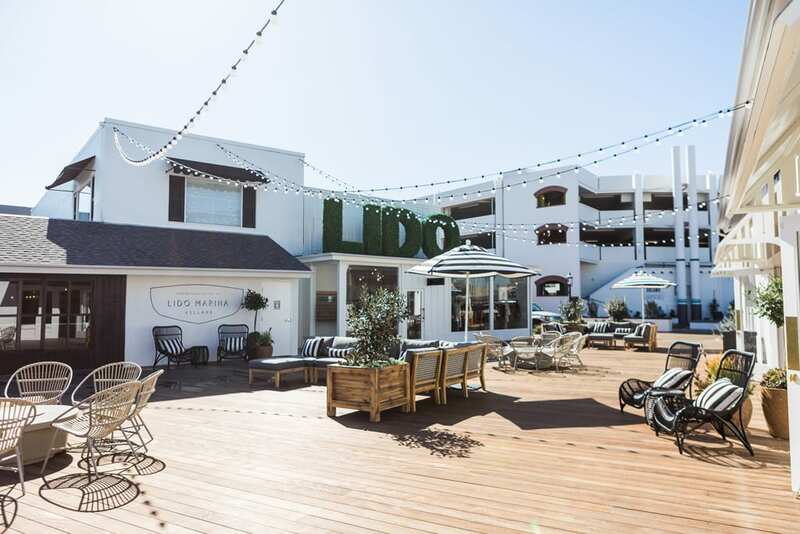 Lido Marina Village brings artisans, tastemakers, chefs and collectors together in one place to draw inspiration from Newport Beach. Built on Balboa Peninsula in the 1970’, the old seaside centre was given a new lease of life in 2016 when tenants, including Alchemy Works, Honor Coffee Roasters and Nobu moved into the beach village. Visitors will find a vibrant mix of boutique and independent shops to explore and al fresco waterside dining. 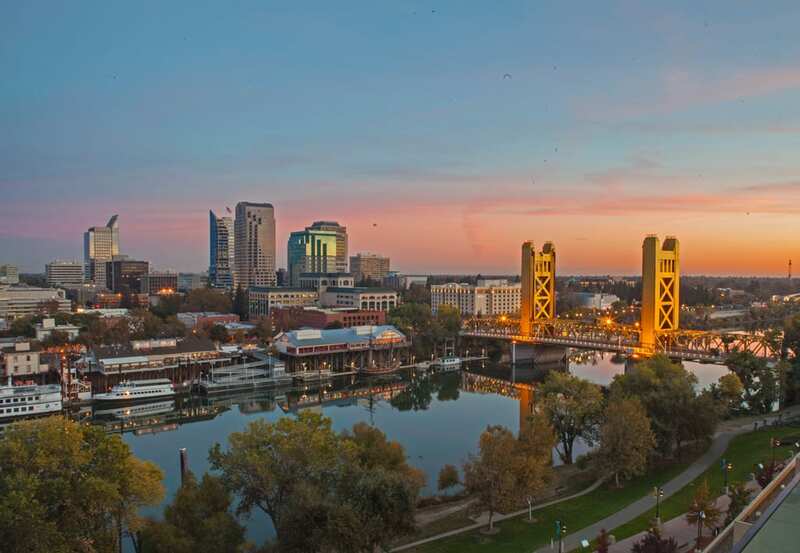 As the location of recent Oscar award-winning film, Lady Bird, Sacramento has been thrown into the spotlight as a must-visit destination on Californian road trips. 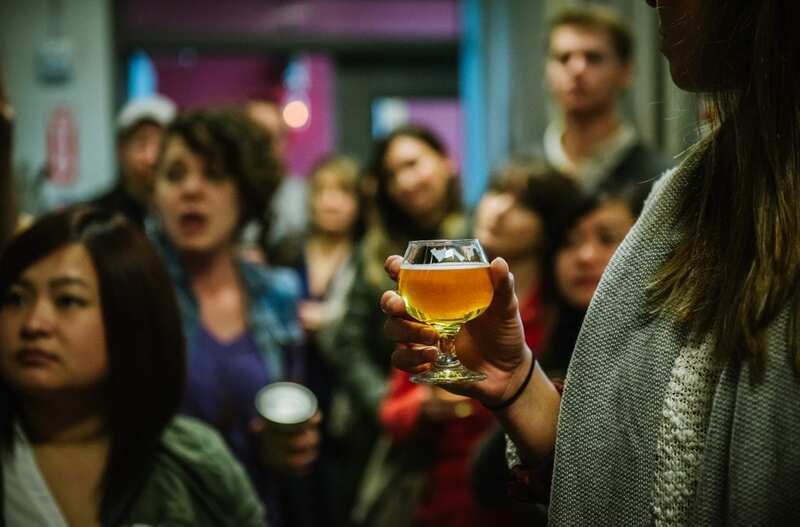 R Street Corridor is an up-and-coming district home to some of the best art studios, dining and entertainment that Sacramento has to offer. Many of the transformed brick buildings and streets still reflect the former rail-based business activities that once took place in the area. The Barrio Logan neighbourhood is one of San Diego’s best kept secrets. Acting as the epicentre of the city’s Mexican-American culture, this neighbourhood is quickly becoming a hotspot for cutting-edge art and authentic local culture. Once empty warehouses, are now creative spaces for art exhibitions and family run restaurants which offer authentic Mexican cuisine, including fresh tortillas and craft beer brewed with hibiscus. Visitors can find the largest collection of murals in the world at Chicano Park, where many colourful paintings adorning the walls date back to the 1960’s. Arroyo Grande is located in the southern part of San Luis Obispo County (SLO CAL), two miles east of the Pacific Ocean, boasting fertile farmland, flower fields, vineyards and lakes. 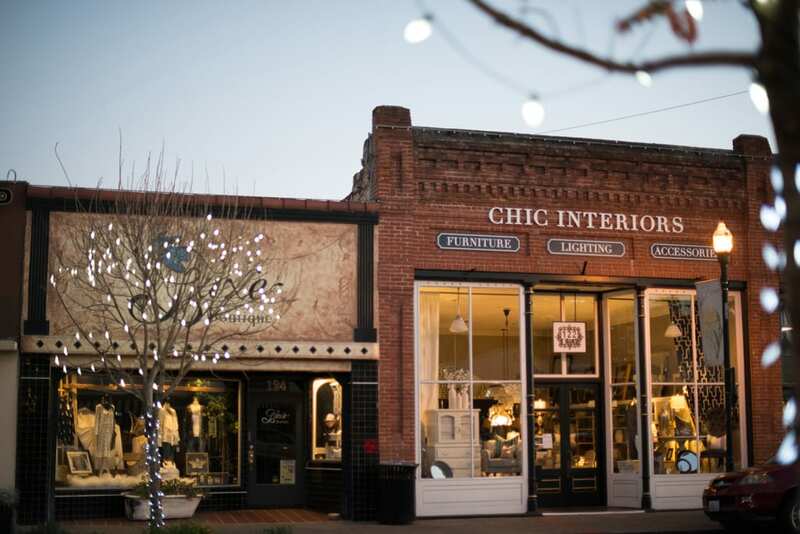 The historic Arroyo Grande Village offers exclusive boutique shopping, wine tasting and casual dining options. Visitors can step back in time and explore Arroyo Grande’s swinging footbridge which was designed by locals in 1875. On one side of the bridge is an old one-room school house which was used by students until 1957. San Francisco is one of the most diverse places in the US. The eclectic city is filled with people from a variety of backgrounds which is reflected throughout its neighbourhoods, such as Dogpatch. Now a favourite with locals, Dogpatch was originally an industrial area filled with factories and warehouses. Old unused buildings now house trendy art studios and stylish shared spaces, having undergone a rapid transformation. 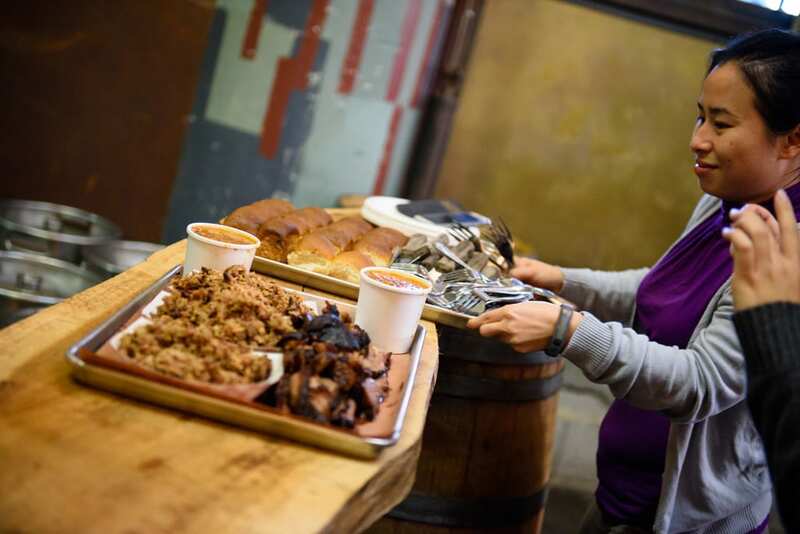 Foodies flock to the area to experience its farm-to-fork restaurant scene and Dogpatch continues to grow into an up-and-coming neighbourhood, with vacant buildings being transformed into coffee shops, workshops and restaurants. Summerland in Santa Barbara is the perfect destination for visitors wanting to wind down outside of the city. 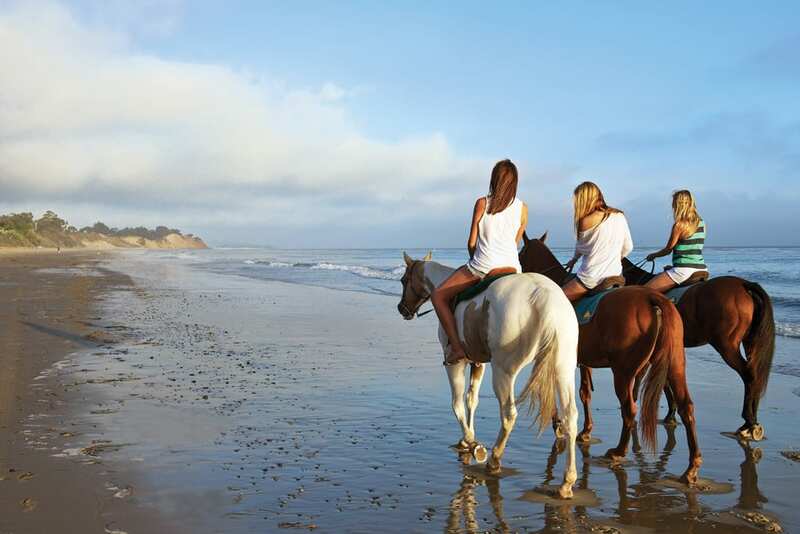 At this seaside haven, visitors can take a horseback ride by the ocean and through the lemon groves before getting their fix of surf culture on the beachfront. Summerland’s central beach is framed by Lookout Park on a nearby cliff, where visitors can take in the stunning ocean scenery. National Travel and Tourism Week isn’t the only reason to visit California, here are Six Reasons to Visit San Francisco. This year, the City of Watsonville, Santa Cruz County, celebrates its 150th anniversary. Nicknamed the Strawberry Capital of the USA, the streets of downtown Watsonville are lined with Victorian buildings with 1880’s storefronts. To mark this anniversary, a series of spirited events are planned throughout the year to commemorate its rich history and culture. Upcoming events include a Fire in the Sky firework display at the Watsonville Municipal Airport on the Fourth of July to continue the celebration. Palisade is a quaint town close to Grand Junction and has deep roots in Colorado’s wine country. Every autumn the town becomes a bustling hub as the annual Colorado Mountain Winefest opens its doors for visitors to try everything in the wine-making process, from stomping grapes to tasting the latest vintages. 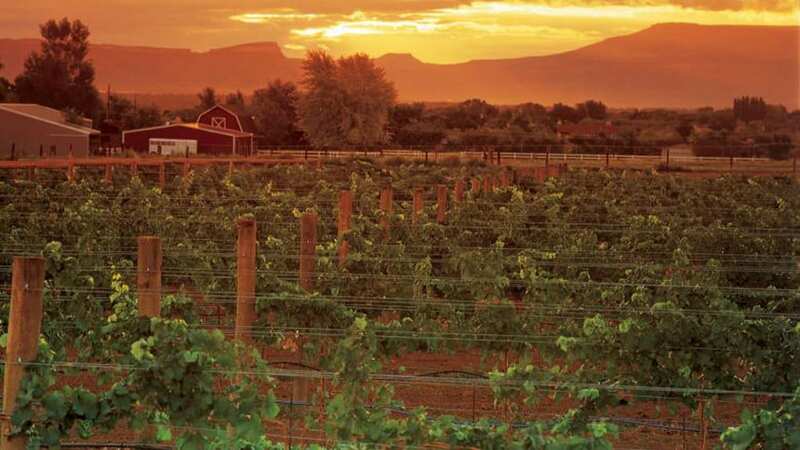 The Palisade Fruit and Wine Byway is a scenic spot which provides visitors with views of the beautiful landscape and plenty of wine from the nearby wineries. 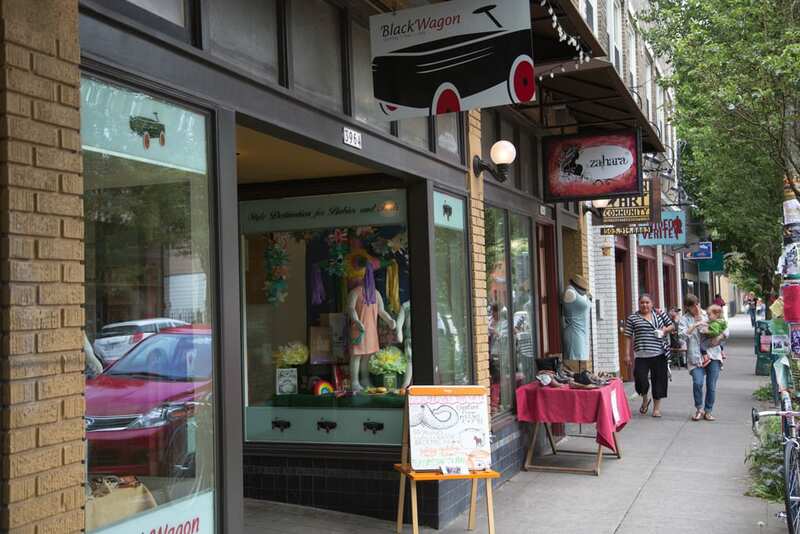 North Portland’s Mississippi District has recently become one of the trendiest neighbourhoods in the city. Independent boutiques and record stores sit amongst taxidermy shops, tattoo studios and restaurants, all of which are lively venues to explore. Also located in the Mississippi District is the Rebuilding Centre, a Portland programme that recycles and sells salvaged fixtures and fittings of homes before they are bulldozed.